Little, pearly spheres filled with fruit juice that burst with every bite! With their exterior made out of seaweed extract & filled with juice fruit, popping pearls are the new craze! Asian pudding is very similar to the traditional hispanic flan. Asian pudding is widely used as a favorite topping, dessert, snack, and treat by many people during all of the seasons! Pudding has a soft, flavorful, and jelly-like consistency with rich flavors, such as custard and mango. Red bean is an annual vine widely grown throughout East Asia and the Himalayas for its small translucent, semi-solid bean. The cultivars most familiar in North Asia have a uniform red color. 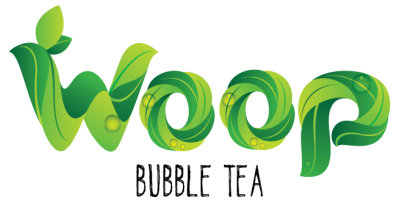 Copyright © Woop Bubble Tea All Rights Reserved.